Decorate your screen with this amazing Sail Boats Free screensaver. Let the sail boats of your dreams appear on the screen of your PC. Using this screensaver you will enjoy the amazing and attractive views of sail boats and tall ships. Some of them are the participants of the annual Tall Ships Race (previously The Cutty Sark Tall Ships Race). 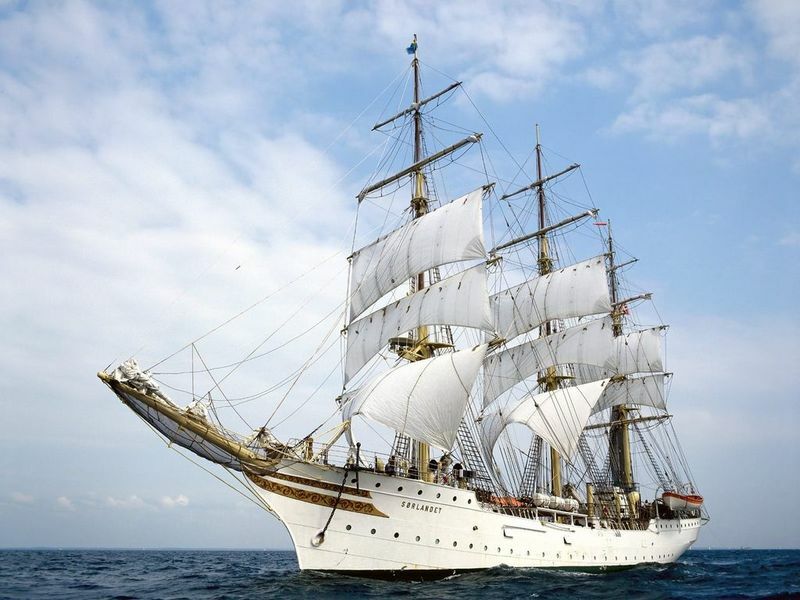 Enjoy the elegance and grace of the beautifil ships that brings the fascination of the past to nowadays. Don't miss the opportunity to look at them. Install this screensaver on your computer and make the feast for your eyes looking at these amazing boats and ships!